This online store is a great place to purchase small quantities available 24/7 365. 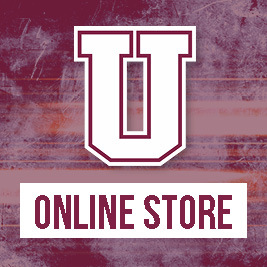 Click the link above to check out our great Uniontown products! 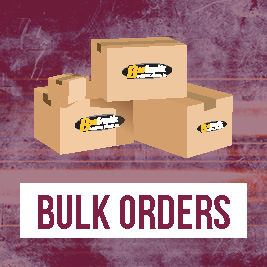 When you need to talk to us about larger orders, click the link above and let us know how we can help! 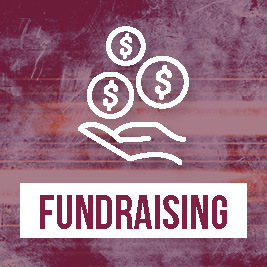 Nobody does fundraising better than BeeGraphix. Click the link above to see just how easy it is to start a sale and make money for your team or group!